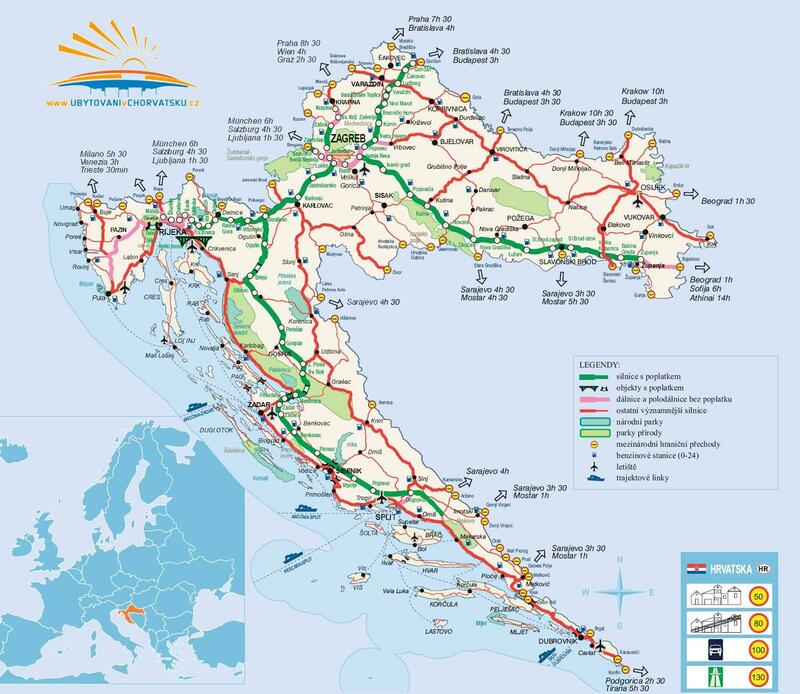 Zainteresirani ste za povoljne last minute u objektu "Apartmani Terezija" - Orebić – Pelješac Kontaktirajte vlasnika objekta preko kontakt obrazca na dnu ove stranice. 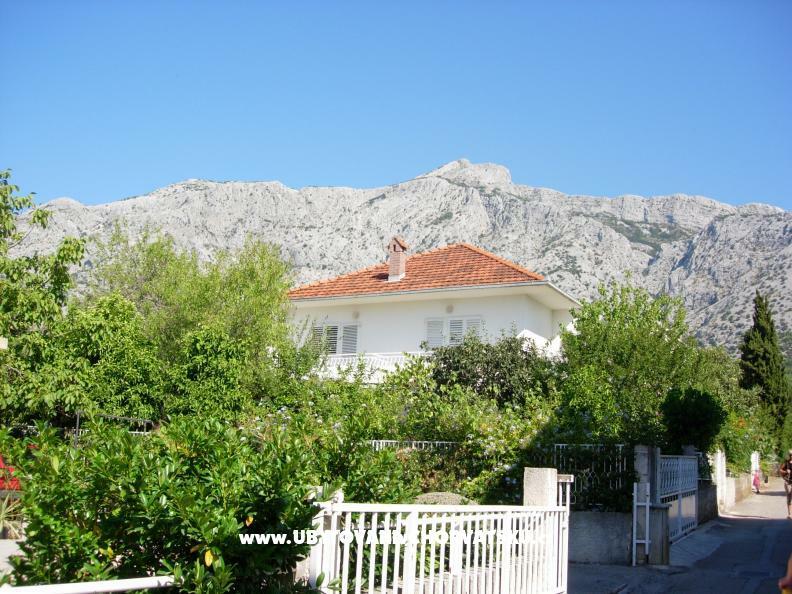 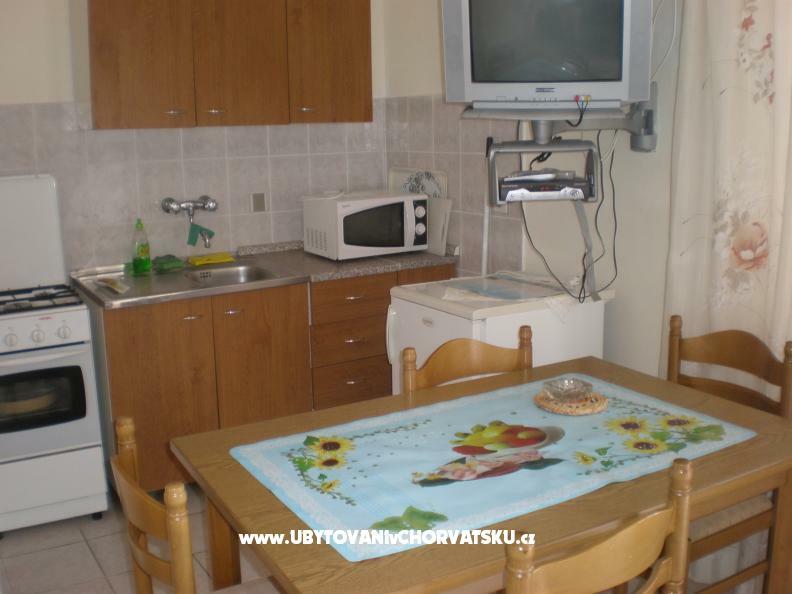 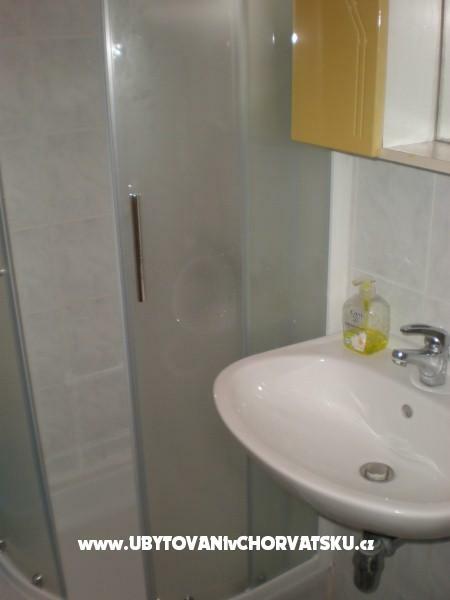 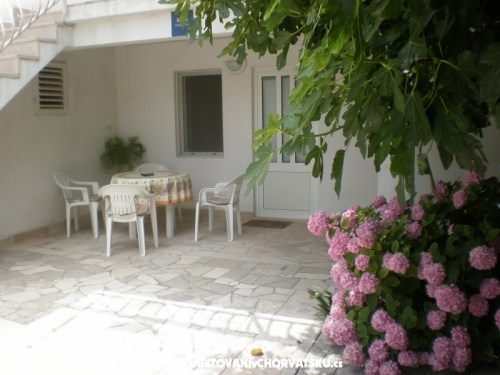 Our apartments have a three star rating and are situated in center of Orebic. 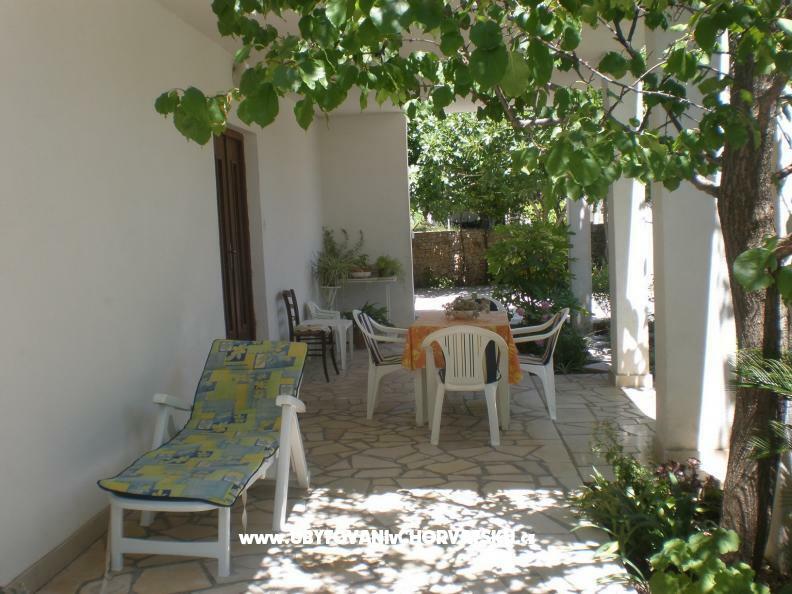 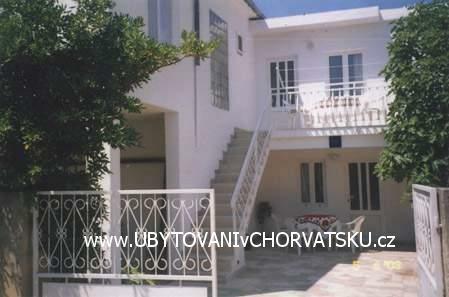 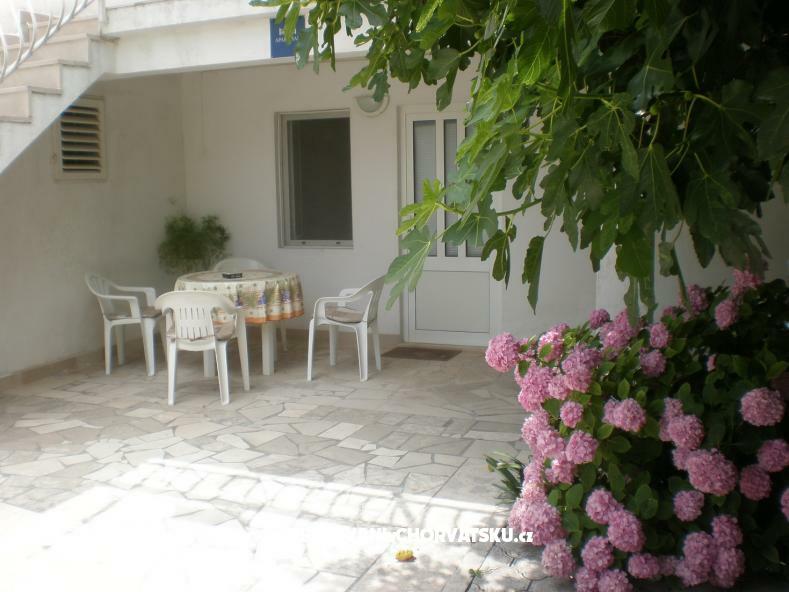 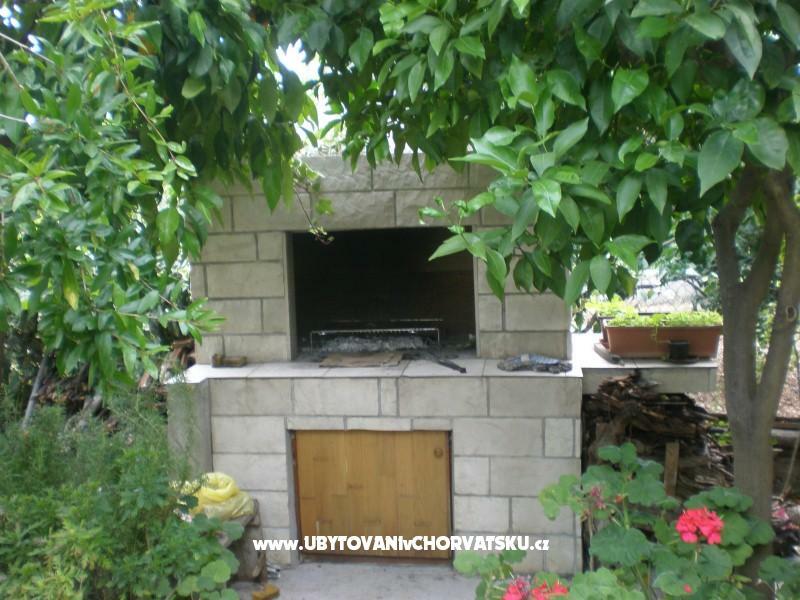 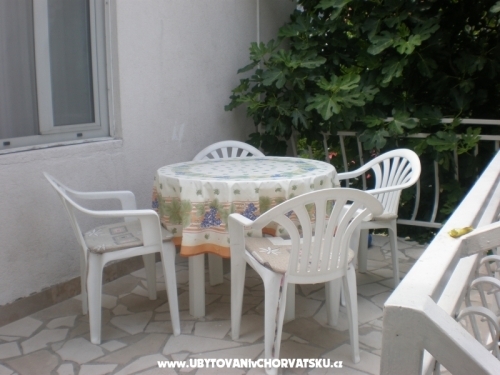 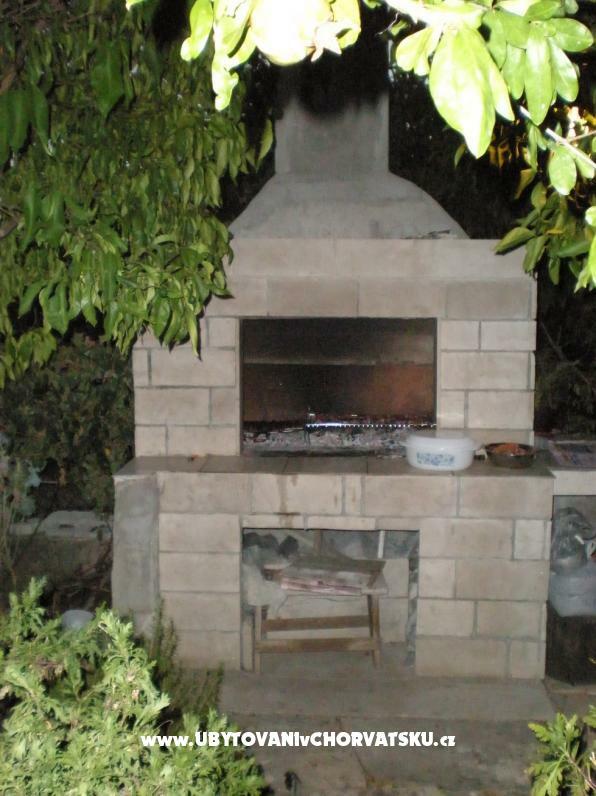 They are situated 100 meters from the sea and 20 meters from the city center, but it is a very quiet area. 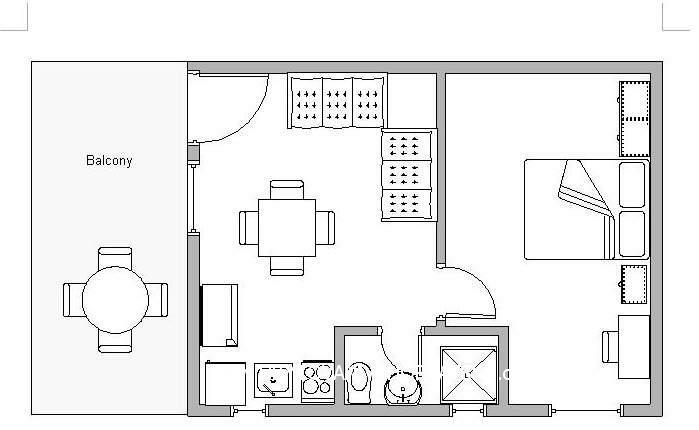 Each apartment sleeps four people in a combination of single and double beds. The apartments each have a complete equipment kitchen and bath as well as a balcony and private parking places for the cars. 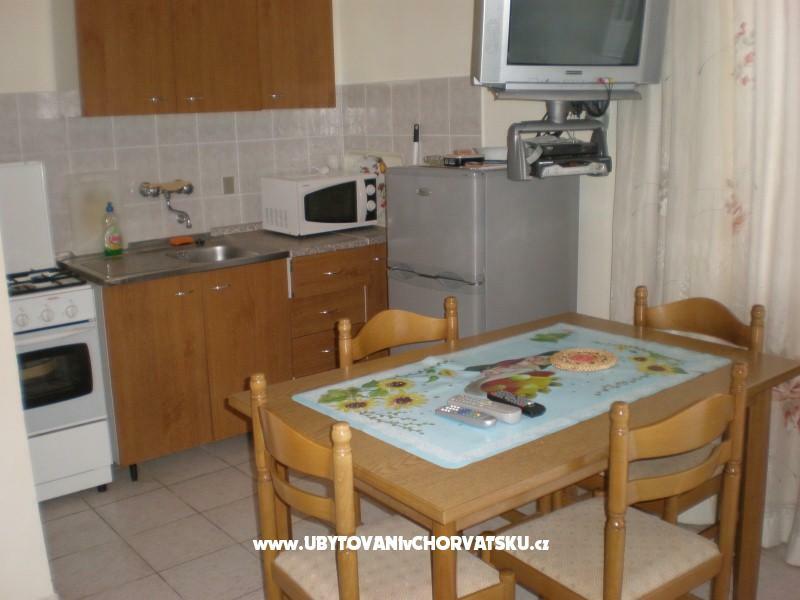 Komentari za objekt "Apartmány Terezija"